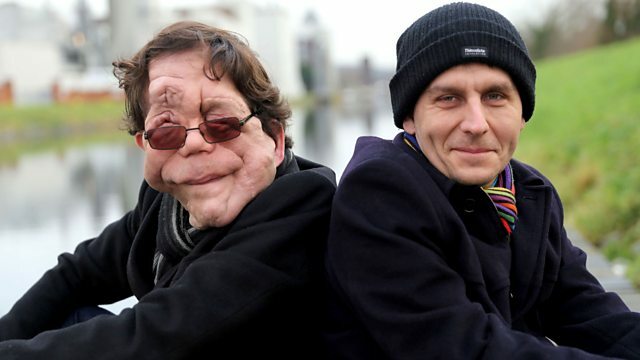 Neurofibromatosis type 1 (NF 1) is a genetic condition which causes bony and soft tissue tumours in the face and trunk. 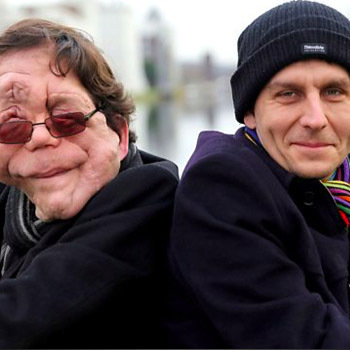 This remarkable story concerns identical twins who have NF 1, Adam and Neil Pearson, and tells their story. Mr Eccles has been their Craniofacial Plastic Surgeon for over 10 years, and in this programme he helps them to find answers to questions about their condition.